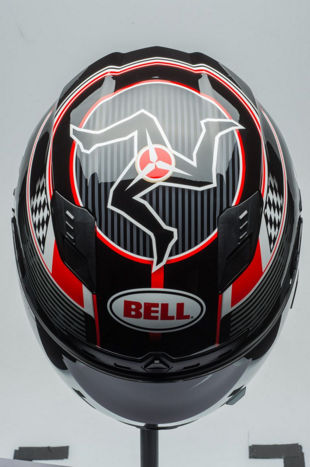 •Frontal air vents flush with the outer shell, along with the polystyrene shell and air ducts, guarantee a high continuous air flow inside the helmet. •Air vents on the chin guard allow maximum air circulation inside the helmet with demisting function. •Rear air extractor creates negative lift at the top of the helmet and speeds up the extraction of ventilated air. •2.2mm professional injection moulded removable visor. This visor is also antiscratch and UV filtering. •Dry-fast, non-allergenic, sweat resistant fabric interior. The fabric lining can be removed completely and is washable. •Removable and replaceable cheek pads providing maximum comfort. 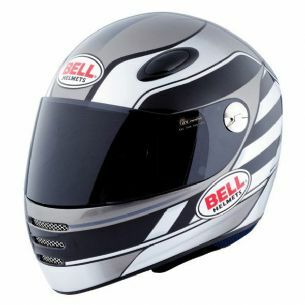 •This helmet is P graded, as it has passed the ECE 22.05 standard as a full face helmet. Shipping prices to UK are for mainland only. Shipping to highlands or islands may be subject to a surcharge.